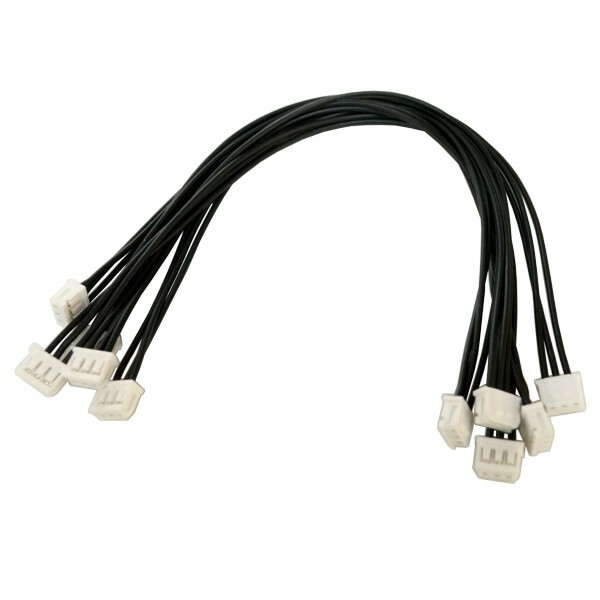 Set of five Dynamixel XL Smart Servo 3 pin 190mm cables. 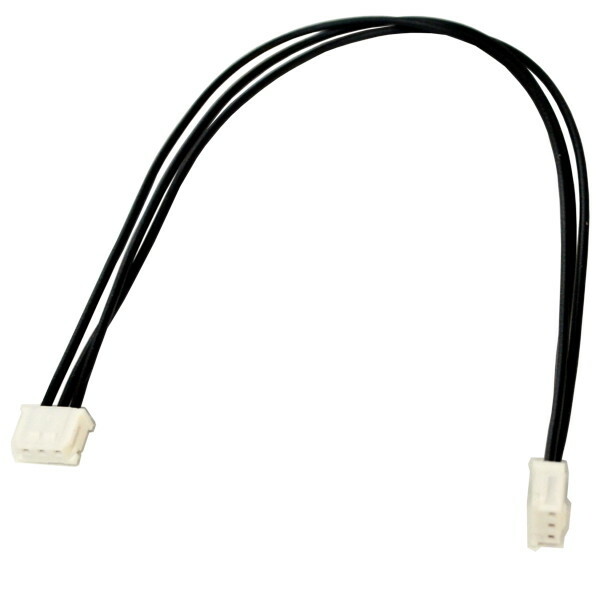 These cables are designed for use with Dynamixel XL Smart Servos . Package contains 5 Dynamixel XL 3 pin cables. Each cable is 190mm long.